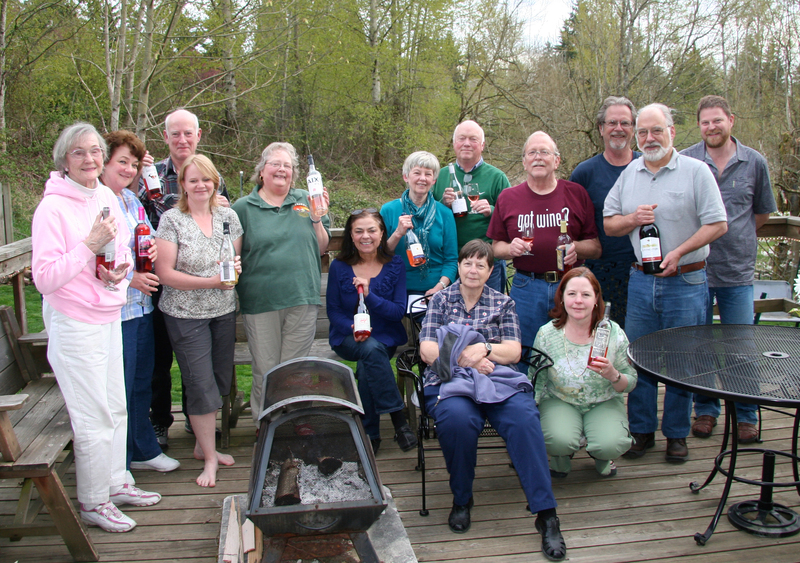 The April Taste To Learn event was Sunday, April 15th at Leann & Michael Stacey’s. 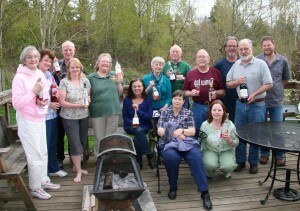 The focus was on 9 Rose wines. more info here.